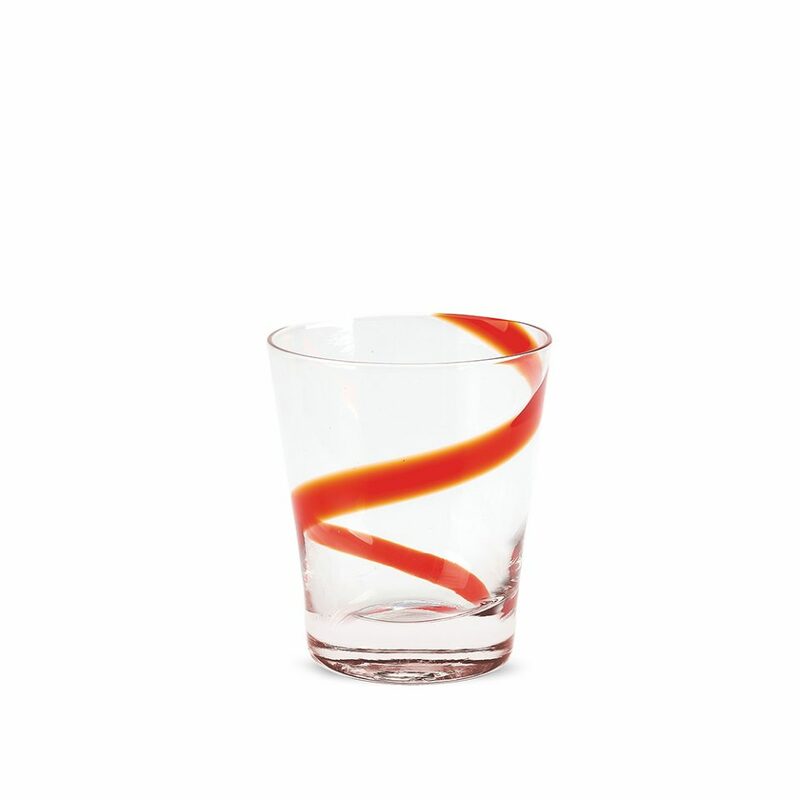 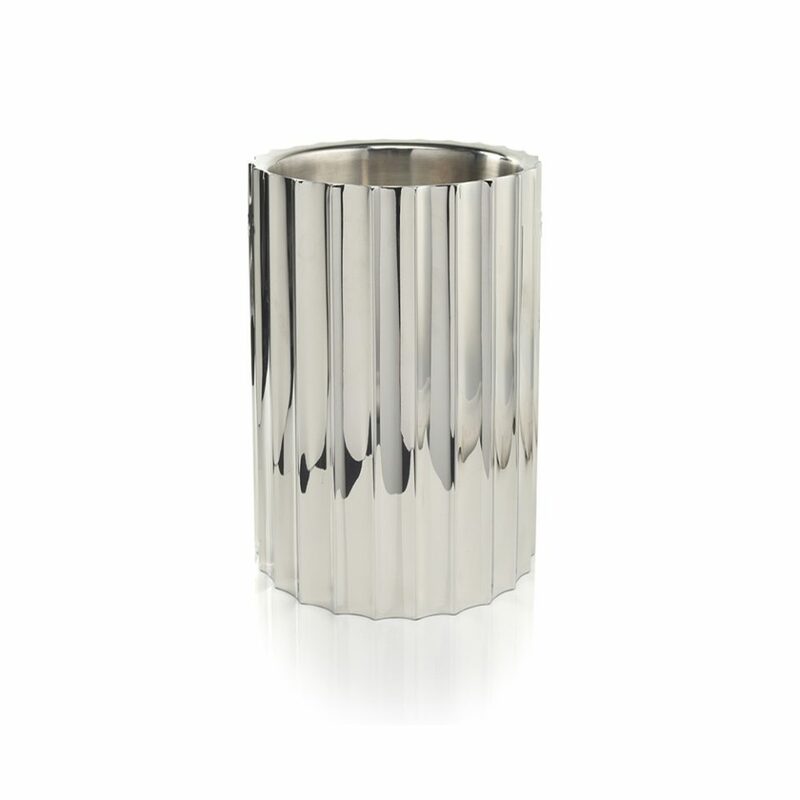 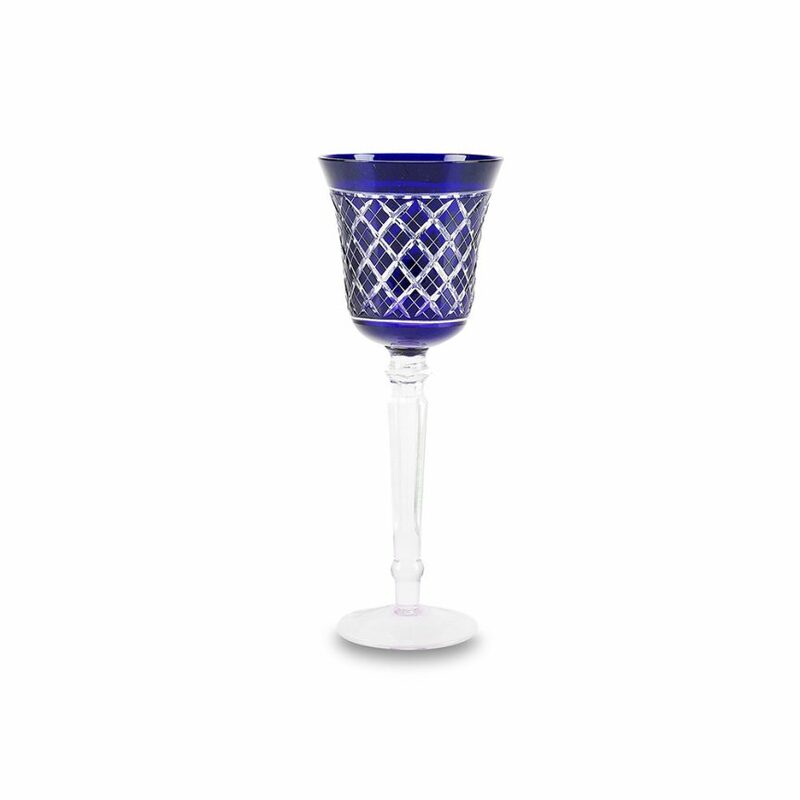 Bel Air Tumbler (6602) | IMPULSE! 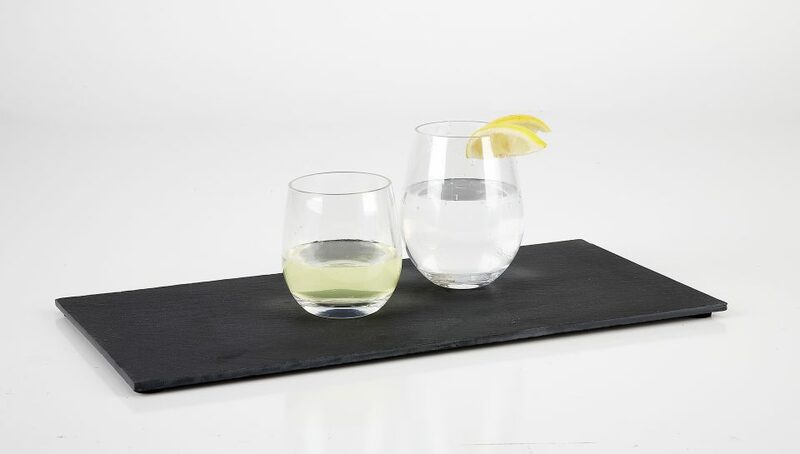 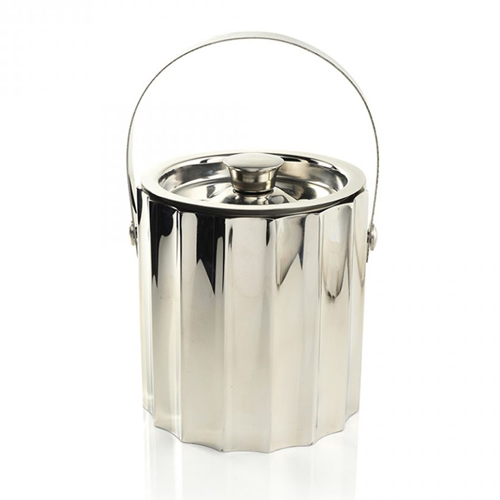 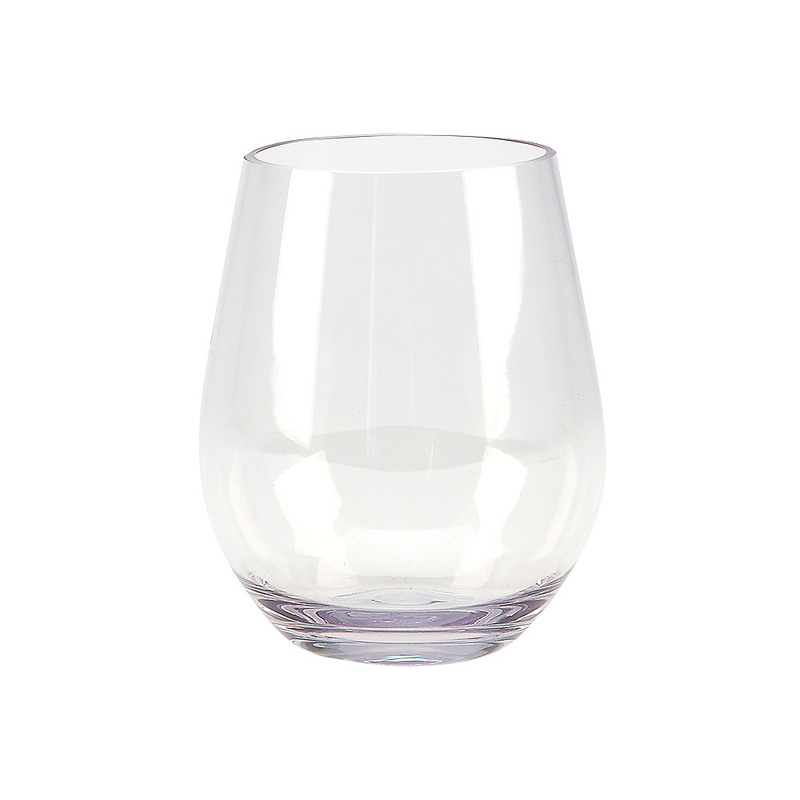 This modern stemless highball, is ideal for poolside drinks and outdoor entertaining, but looks so much like glass it’s great for indoor parties too. 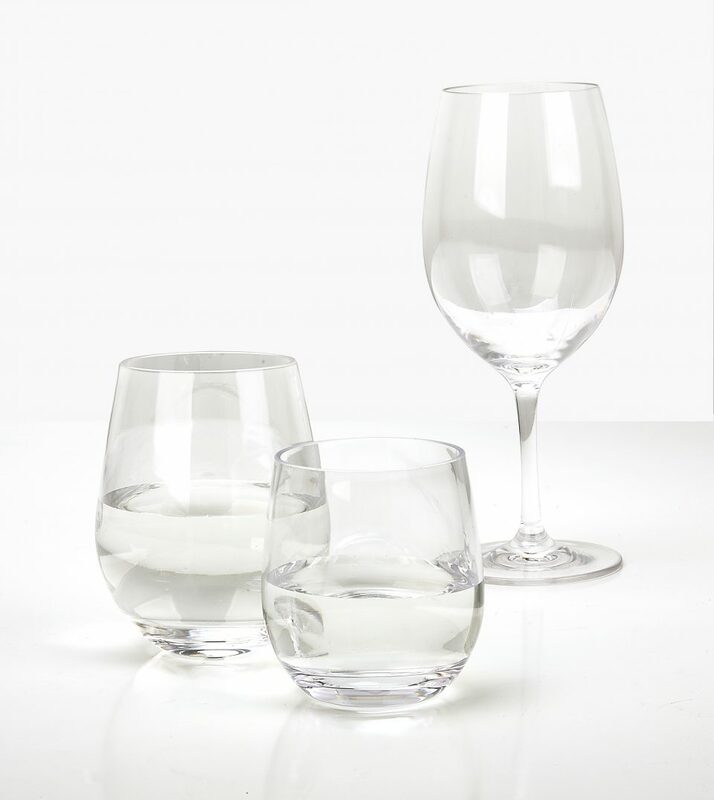 Like all of our Bel Air collection, these glasses are made of tritan, a safe, BAPA free, durable plastic.